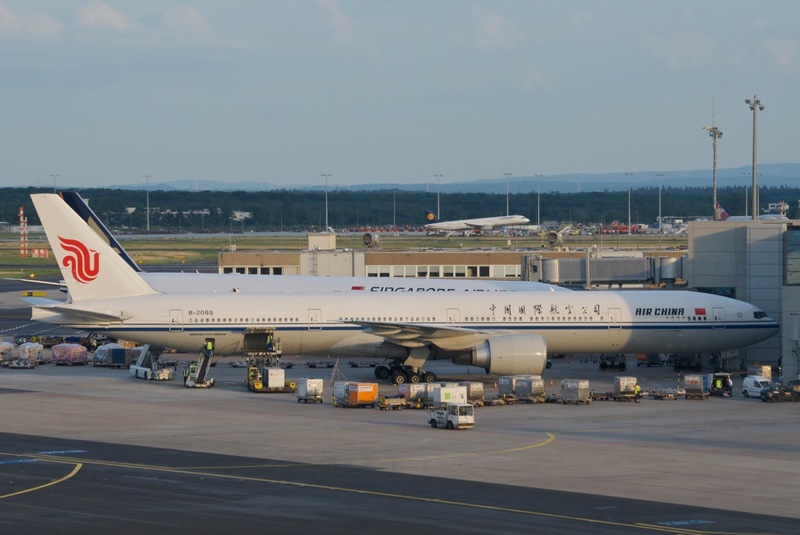 Air China has officially announced details of its Boeing 787-9 cabin configuration as well as its initial long haul operational routes that it intends to deploy the aircraft on. Their B789s will accommodate 293 passengers in total in a 3 class layout i.e. 30 business (flat beds) + 34 premium economy + 229 economy class. The initial long haul routes that it will be operated on (replacing the A330-200) are nonstop flights from Beijing to Rome and Frankfurt. 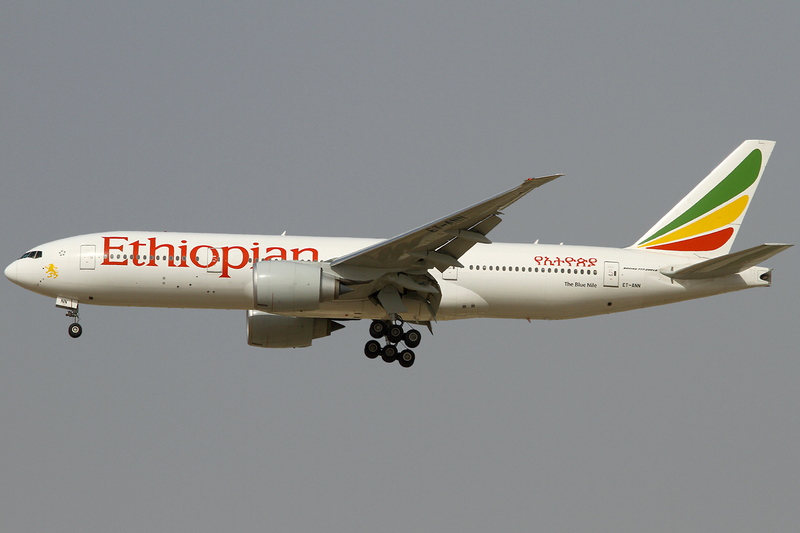 Ethiopian Airlines has officially announced that it will be increasing its presence in the Toronto marketplace by adding a new 4th weekly service from its Addis Ababa hub effective 01JUL16. 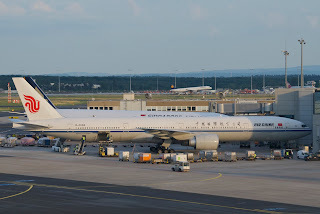 Air China has officially announced that it has placed a confirmed order with Airbus for 12 additional Airbus A 330-300IGWs. All 12 aircraft will be delivered between 2017-18 and shall be used initially for incremental growth followed by gradually replacing its oldest A330-200s on long haul European routes. CA currently has in its fleet 30 A332s + 23 A333s. With this incremental order, it totals 65 A330s.